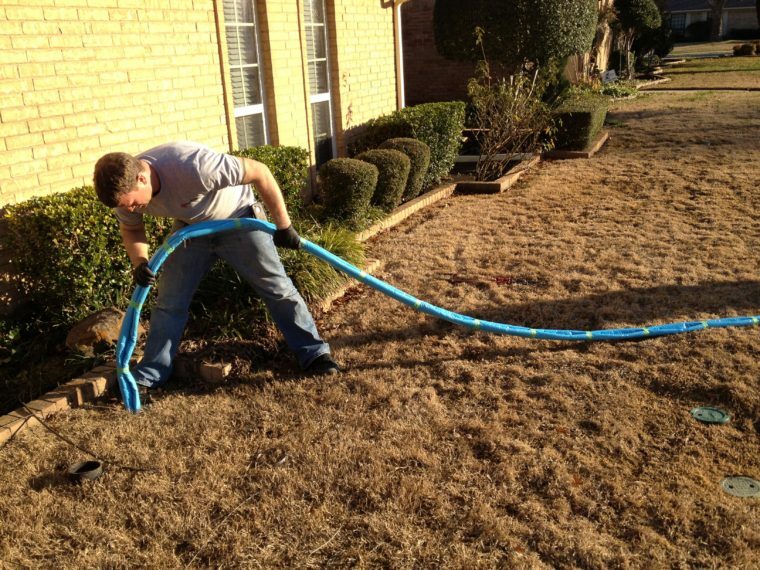 Today, trenchless sewer repair has excited the interest of a growing number of Texas homeowners and businesses. Attracted by the potential savings in cost, many customers wonder why this field remains so highly specialized in nature. Trenchless technology became available for sewer pipe repairs only comparatively recently. Plumbers who perform these techniques require additional training. Undertaking this procedure still requires a thorough knowledge of plumbing and wastewater infrastructure issues, of course. Yet it also necessitates learning some important additional skills. Not every plumbing company chooses to invest in this specialized training. For example, during the innovative process of trenchless repair, a plumber first conducts a closed circuit video camera inspection of sewer pipes. This step allows the careful examination of one or more leaks located within the line. A plumber must obtain the necessary training to conduct this preliminary task successfully. Leaking sewer pipes sometimes display multiple sites of corrosion or decay, for instance. Additional steps involved in the process of trenchless repair also require advanced training. From using pneumatic tools at a high rate of torque in conjunction with camera equipment while conducting a thorough line cleaning, to correctly mixing and installing the patented Nu Flow epoxy to successfully removing the interior bladder and evaluating the effectiveness of the repairs, performing trenchless repair techniques well demands extra training. Effective trenchless sewer line repair involves the use of some highly specialized types of equipment and plumbing supplies. Previous generations of plumbers had to rely upon old-fashioned (and sometimes expensive) drilling and excavation to locate leaks in wastewater pipes. Repairs in former eras typically occurred by conventional means. Many of the sophisticated products used in modern trenchless repairs did not exist until quite recently. The very small, intricate camera used to inspect sewer pipes during the process of locating leaks depended upon the development of miniaturized mobile devices, for instance. Similarly, Accurate Leak and Line relies upon a novel patented epoxy formulation called Nu Flow to help form a structurally sound new pipe liner. Plumbers unaffiliated with our company do not possess this highly specialized two-part patented pipe construction material. Both the equipment and the supplies employed during our trenchless repair techniques required extensive testing and development. Most plumbing firms do not use this type of specialized technology; so many plumbers simply do not offer these potentially far less expensive trenchless repair options to their customers. 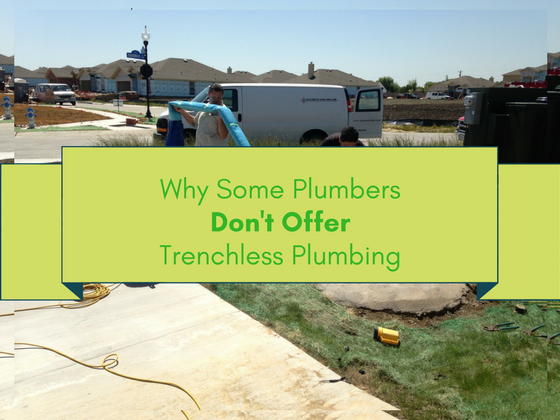 Since trenchless techniques will not work effectively in every setting, applying these skills correctly often demands an above-average level of plumbing experience and expertise. 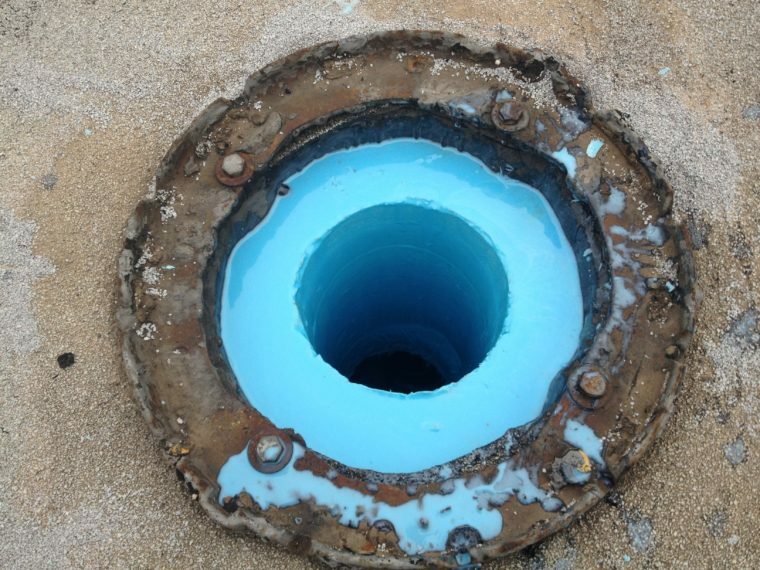 A technician must possess the ability to evaluate whether or not badly corroded, aging wastewater pipes will tolerate trenchless sewer repair efforts successfully, or whether performing a conventional replacement would prove more cost-effective under the circumstances. Extensive practice performing this type of procedure proves very helpful. Someone tasked with making this evaluation and attempting a trenchless repair may benefit by drawing upon a body of previous experience. Developing accuracy in assessing the chances of a successful repair effort may require repetition and the development of firsthand familiarity working with different varieties of corroding pipes. 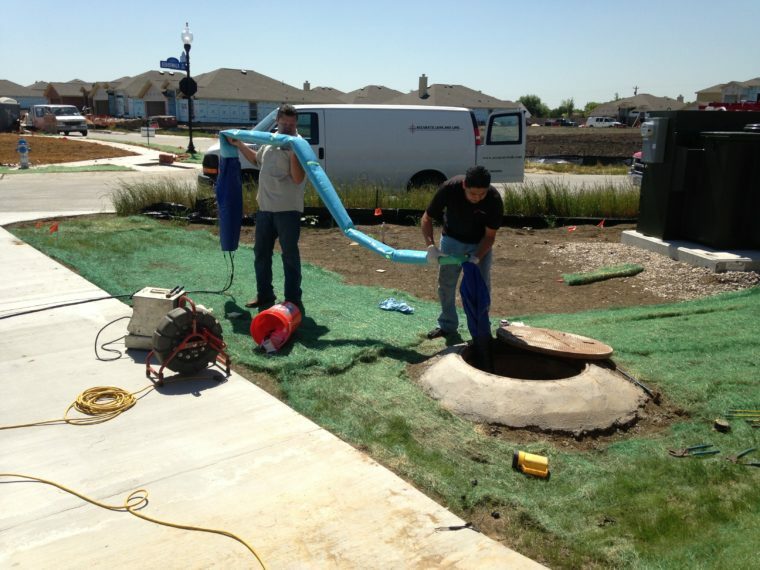 To learn more about trenchless sewer line repair techniques, or to request a service appointment in Texas, simply call us. We’ll respond quickly to your inquiry!